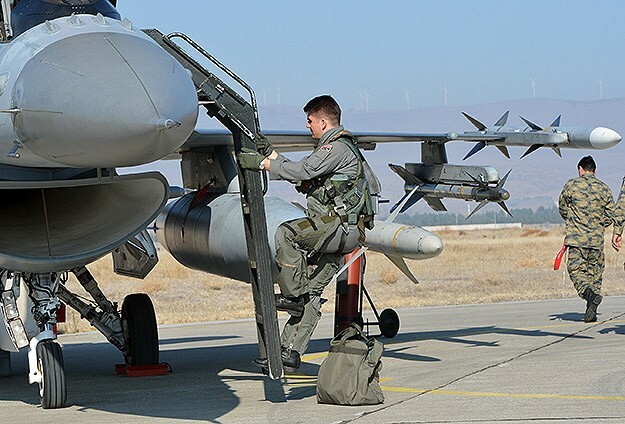 Five pilots who bombed the Akincilar Air Base in Ankara to halt the coup attempt on the night of July 15, 2016, were later arrested as part of an investigation into the Gulen movement, which the government accuses of masterminding the takeover attempt, a former military officer said. Ahmet Zeki Ucok, a retired military prosecutor told CNN Turk TV channel on Saturday that the five pilots who bombed the Akincilar Air Base, the alleged headquarters of the coup attempt at 4.30 in the morning, have been arrested on accusation of membership to the movement. Earlier, Ekrem Türk, a 34-year old police officer who fought to prevent the advance of army tanks in Turkish capital on July 15, 2016 was also rounded up over Gulen links.